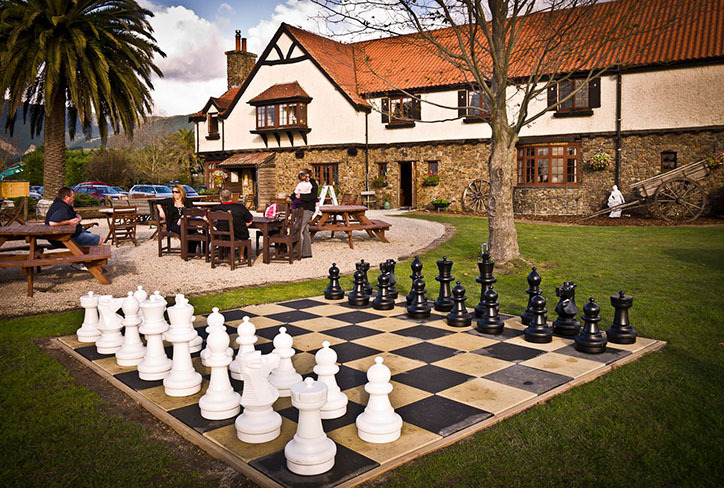 Looking for somewhere unusual to stay on your New Zealand holiday? Look no further – we’ve got some quirky and unforgettable options for you right here. The Honest Lawyer overlooks the water on Nelson’s Monaco Peninsula… the sunsets across the Waimea Estuary are breathtaking, and the pub itself is styled with old-world English charm. Did we mention the amazing food yet? The menu is extensive and highlights the beautiful local produce of the area. There’s also a huge orchard, walking trails, and a giant chess set! Set in the heart of Central Otago’s Gibbston Valley, this is Pinot Noir country. Just a short drive from Queenstown, Kinross is perfectly situated for wine tours, walks in the hills or a visit to historic Arrowtown. 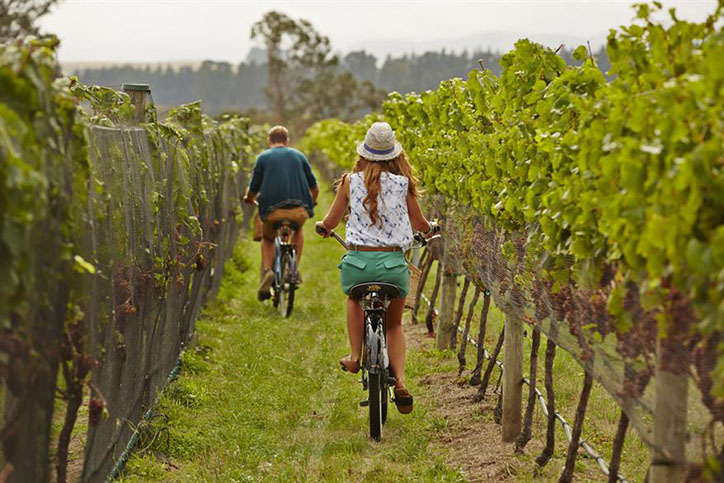 Peppers Parehua is a wine-lover’s dream… Cottages and villas are located centrally within the vineyards in charming Martinborough, making this a perfect place for walking or cycling tours. 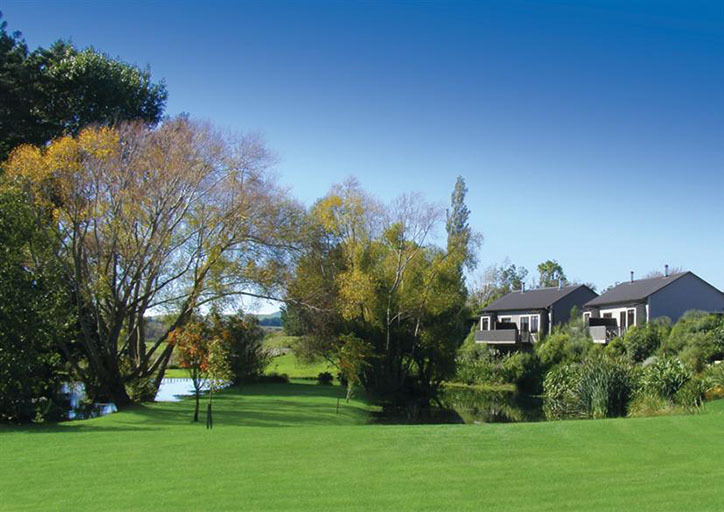 The Martinborough region is famous for its Pinot Noir and the food is divine, from fresh seafood to New Zealand lamb. 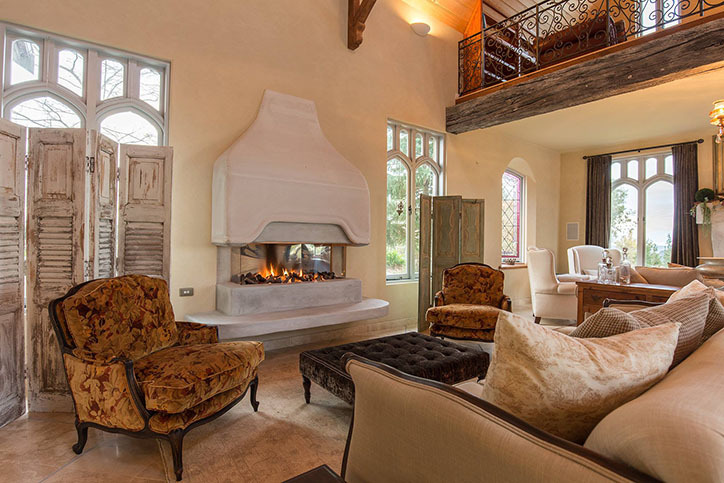 The so-called “Jewel of the Sounds”, Furneaux Lodge is one of the South Island’s top stays for walkers. The lodge is popular with travellers walking the Queen Charlotte track, although the stunning grounds and coastline at the lodge have endless activities on offer. The lodge is accessible only by Water Taxi and is surrounded by bush – pure tranquillity! 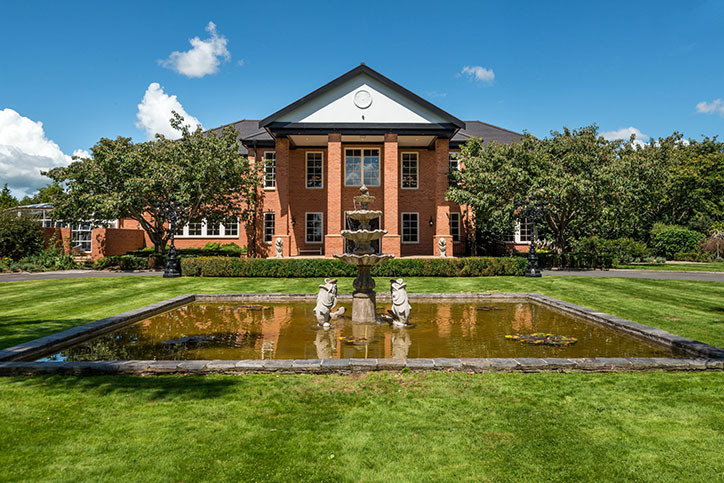 A huge, French-style farmhouse set on 40 magical acres… you simply won’t find a more luxurious place to stay in the Bay of Plenty. Look for Pheasants and wild ducks on the property, you can even take the resident Donkey for a walk with you as you explore! On top of the hills overlooking one of the world’s greatest views… Lake Wanaka. At the Tin Tub Lodge, you’ll be away from it all, soaking in the hot tubs as you gaze at the stars or the mountains across the lake. A once in a lifetime experience. A boutique getaway that’s easy to get to, the Henley Hotel has three kinds of rooms – good, better and best! The chef serves up locally foraged food, and you can explore the 29 acres of grounds or catch a movie in the screening room.